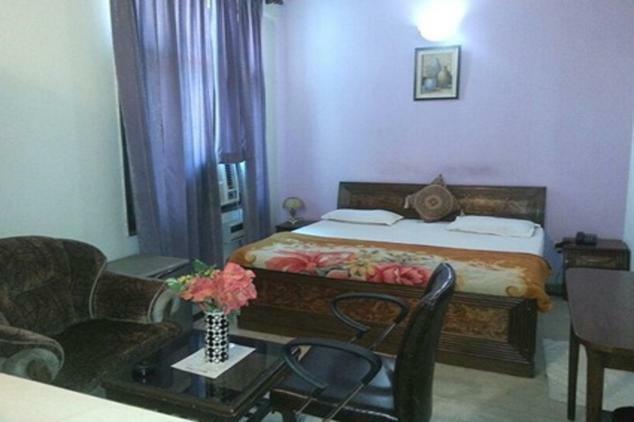 Jyoti Villa is a standard corporate guest house managed by professional experts from hospitality industry. 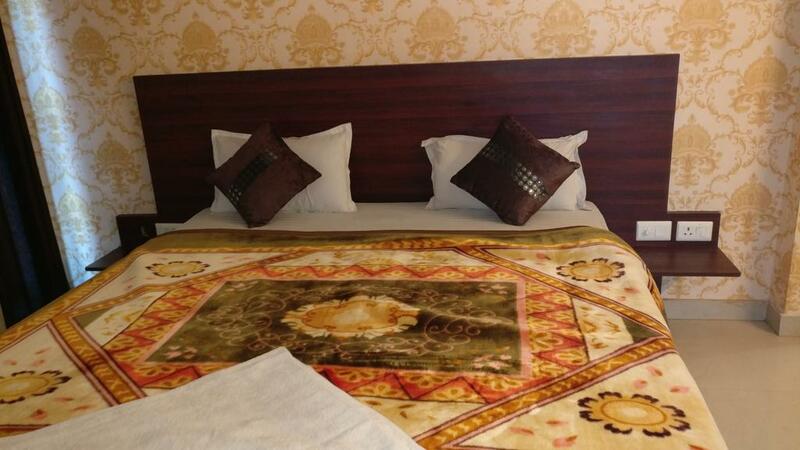 It was established in 2006 to cater with the industry requirements.The Ultimate in Corporate Guest House, situated in the heart of the Millennium city, located at H.No-1061, Sector31 , Gurgaon, Haryana (India) has been known for their quality service. 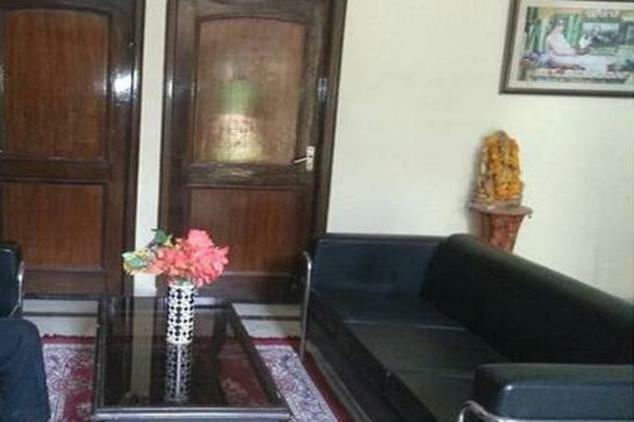 The Jyoti Villa boasts of all the five star facilities, a corporate executive looking for today at less than half of the cost in the city.Very close to the Malls/Corporate offices and close to NH-8 (Delhi-Jaipur Highway Road). 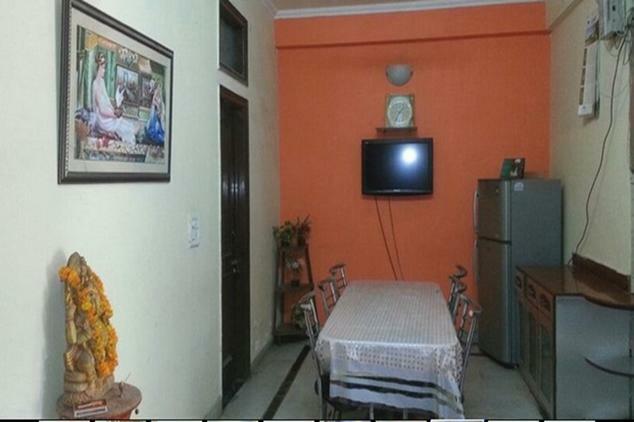 A well furnished room with all facilities and basic amenities have been provided. A specious place for the car parking with an adequate security cover provided for 24 hours. Apart from that a dinning hall / drawing lounge/Full Basement/Conference Hall with AC is available for the use of our valued guests. A list of our permanent corporate clients is given for your information please. 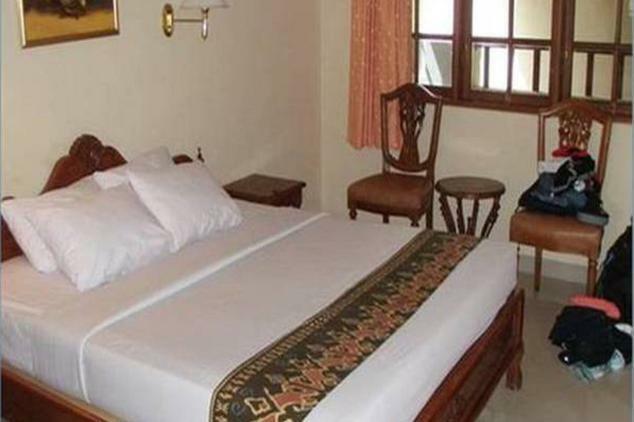 The details of the room tariff and its discount offer can be confirmed upon call. STD/ISD, Airport Transportation, Major Credit Card Accepted, Travel Counter, Backup Generator, Concierge, Room Service, Elevator/Lift, Currency Exchange, Front Desk. Luggage Rack, Ceiling Fan, Room Heater, Refrigerator Room, Dustbins, MakeUp/Shaving Mirror, House Keeping, Television Room, Air Conditioning Room, Hair Dryer. User reviews for "The Jyoti Villa Gurgaon"